Nobody could have ever blamed Queensryche for standing still and releasing 'Operation Mindcrime Parts 2, 3, 4 and 5' after the original concept album became such a critical and commercial success. However, they refused to rest on their laurels and followed it up with the more commercial sounding 'Empire' album, which would split fans and critics alike, but would take the band to the peak of their popularity, selling over three million copies and producing a string of hit singles and MTV friendly videos, with 'Silent Lucidity' making it into the Top Ten. Since then, Queensryche have pushed the boundaries of their music, with each ensuing album showing varying signs of experimentation, some have been accepted by the press, some dismissed, but the fans have always remained loyal. 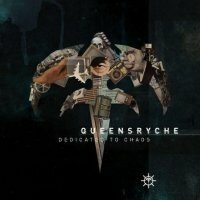 Queensryche are now celebrating their 30th Anniversary with the release of a new album 'Dedicated To Chaos', and their first for Roadrunner records. It's an apt title, as this album is even more diverse and adventurous than ever before. It leans towards the 'Hear In The Now Frontier' and 'Tribe' albums in style, but still remains very original. Once again it has a stripped back experimental sound, but the band have made a conscious effort to design the music to make it interesting to listen through headphones, as the album is awash with multi-layered textures, sound effects and spoken interludes, with many tracks revealing something new with each airing. 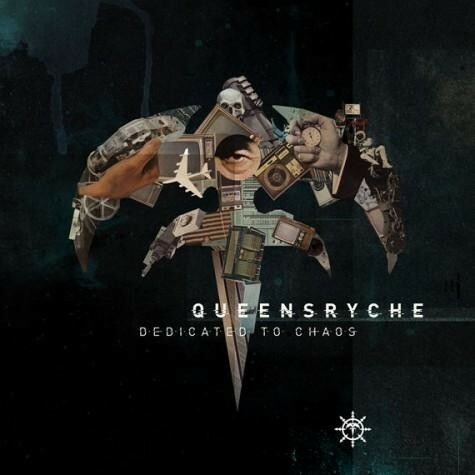 It's probably one for the purists, as long-standing Queensryche fans will give it the time and attention it requires and deserves. Anybody else should approach with caution.